Aesthetic concerns such as chips, cracks, discoloration, misshapen teeth, and more can be addressed with cosmetic dentistry. Porcelain veneers can be bonded to the front of the teeth to mask these flaws and deliver a more uniform, symmetrical smile. Our team at Signature Smiles in Woodinville, WA discusses porcelain veneers aftercare and explains how to maximize your results for many years to come. 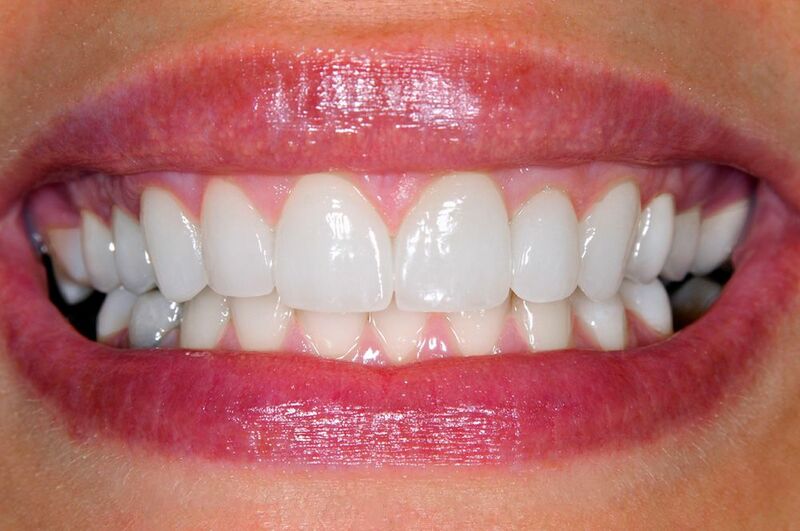 Strong and durable, veneers are thin restorations crafted from medical-grade porcelain. Once bonded to the teeth, these restorations can mask a number of cosmetic imperfections by altering the shape, size, and color of the teeth. To begin, a small amount of enamel is removed, and impressions are taken. These will be sent to our trusted dental lab for the fabrication of your veneers. This step typically takes about two to three weeks to complete. Once your veneers are ready, we will schedule you for another appointment to bond them into place. Although veneers are resilient, they will not last forever. Currently, patients need to replace their veneers every 10 to 20 years, on average. As newer, more modern materials are introduced, the lifespan of veneers may increase. In addition, following a few simple guidelines can help patients enjoy their beautiful smile for several years. Porcelain veneers are impervious to decay. However, the underlying tooth structure is not. Should a cavity develop, your veneer will likely need to be removed so a filling can be placed. In most cases, a new veneer must be placed once the tooth is repaired. Therefore, caring for your teeth is essential if you wish to maintain your veneers. Fortunately, porcelain veneers aftercare does not require anything more than normal oral hygiene. Patients should brush at least twice a day, floss once daily, and visit the dentist regularly. Porcelain veneers are certainly stain-resistant. However, the adhesive used to bond them in place is not. Additionally, your natural teeth are subject to staining, which can make your smile appear lackluster. Keep in mind that, while natural teeth can be lightened with teeth whitening, dental veneers cannot. Therefore, if you are considering whitening your teeth, do so before getting veneers. Then, your veneers can be color-matched to your new shade. Properly caring for your veneers can help you preserve your smile and your investment. To learn more, contact Signature Smiles online or call our office at (425) 489-1177.